All week long from November the 3rd to nov the 7th, this International Week of leadership and organizational restructuring has taken place here at CEISA. The participants have had the chance to experience a unique event in Spain, where the academic training and the different studies about development topics and different skills to promote models of corporative culture blend. As well as the competitive strategies of competitive marketing and organizational restructure processes introduce improvements in order to handle human resources and business. 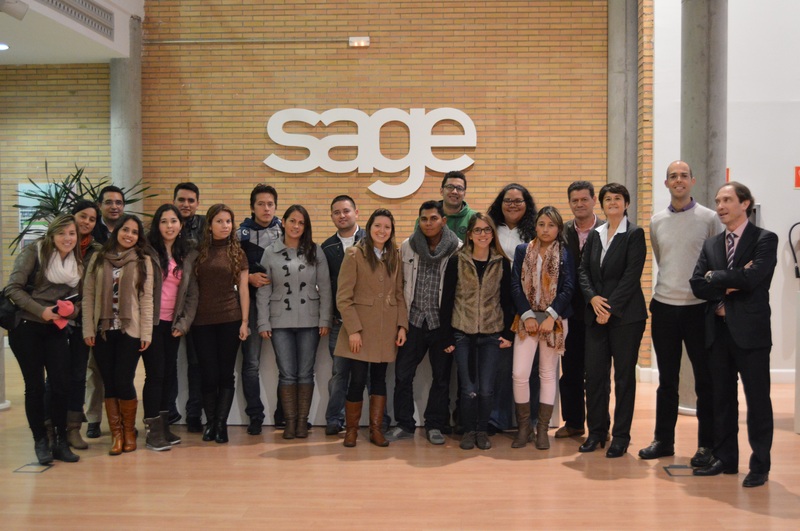 Besides the conferences lectured by highly recognized professionals, the students have had the chance to visit prestigious companies like SAGE, Iberica and Acciona where they have received important information about the management system from both organizations.